Don't miss this rare opportunity to locate your business in Park 101. 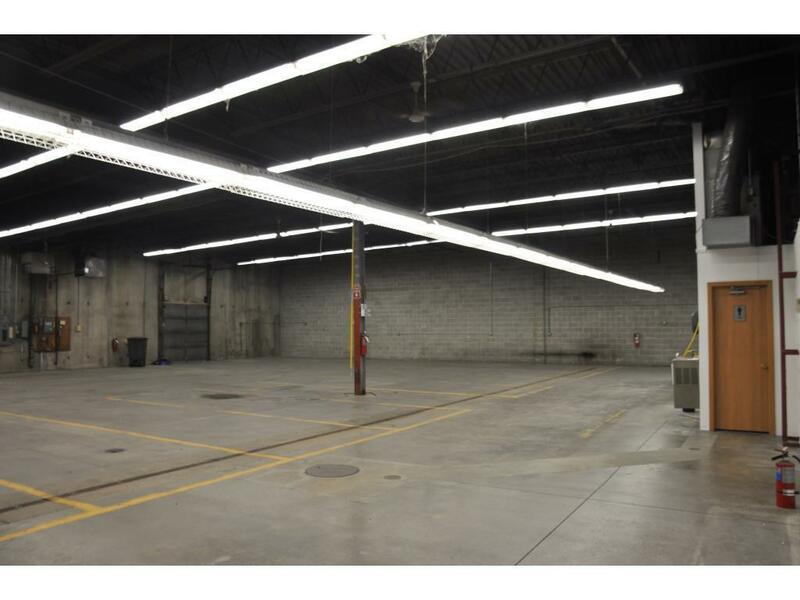 This unit can be divided into two 2,700 sq. ft. areas. Each with own offices, restrooms. Fully wet sprinkled. 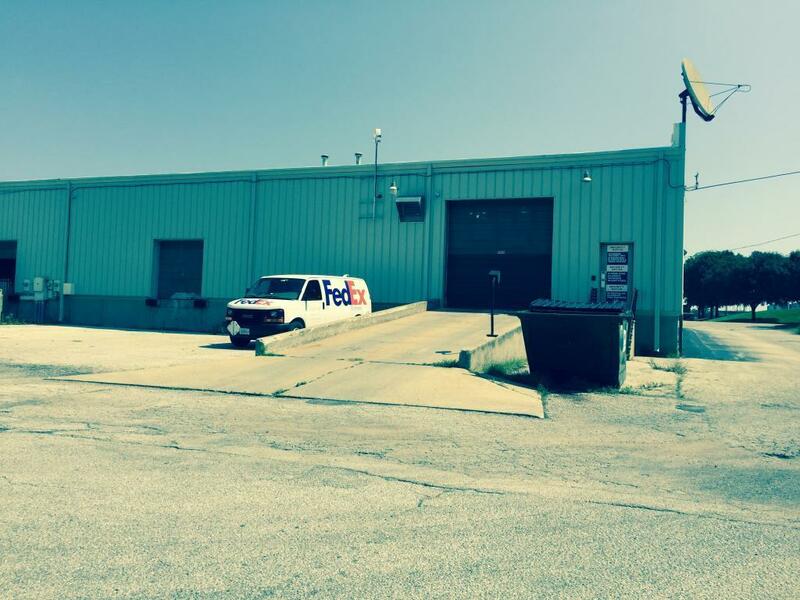 Addresses in this building range from 3443-3519 N Rupp Parkway. 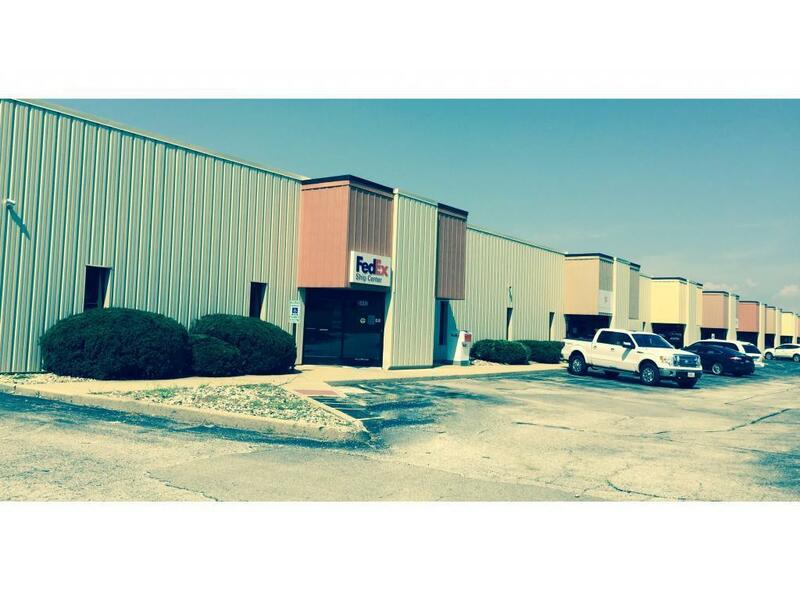 Building is convenient to Interstate-72 and Industrial Decatur. If you have a need for something specific, please inquire. 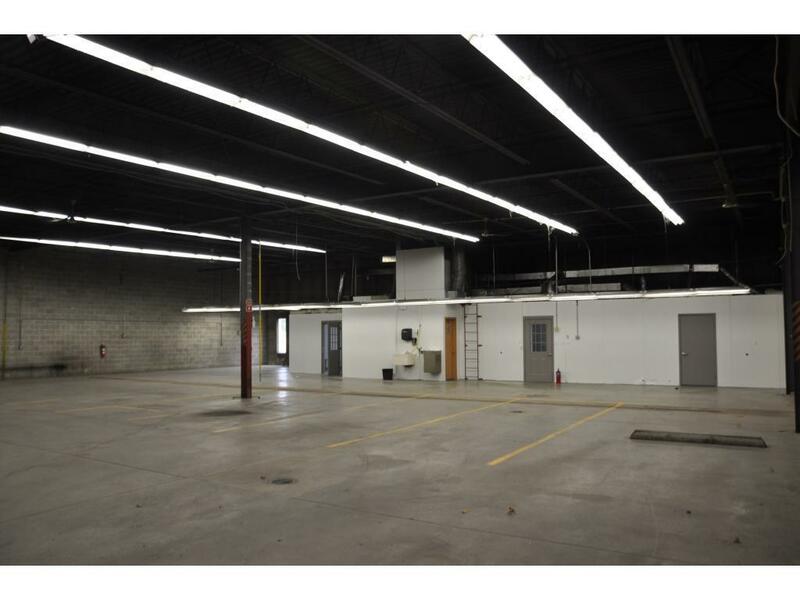 There may be other space available in this building or another building we own or manage. Listing provided courtesy of Shirley Henrichsmeyer of Vieweg Real Estate - Downtown.